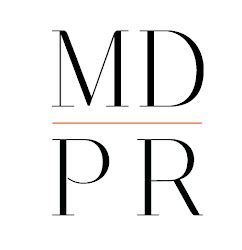 MDPR Insider: Work Out With Public! With #EXPOSURE2013 coming to an end on Saturday, some of you may be looking for ways to keep up your workout routine this fall. This is a great option for those of you who don't like working out in crowded gyms. Alex's 60 minute sessions get you one-on-one attention to help you reach your fitness goals all in the privacy of the hotel's gym. It's one of our favorites in the city and it has an awesome view. We couldn't think of a better place to workout! To schedule a training session with Alex, contact Public's front desk or concierge.